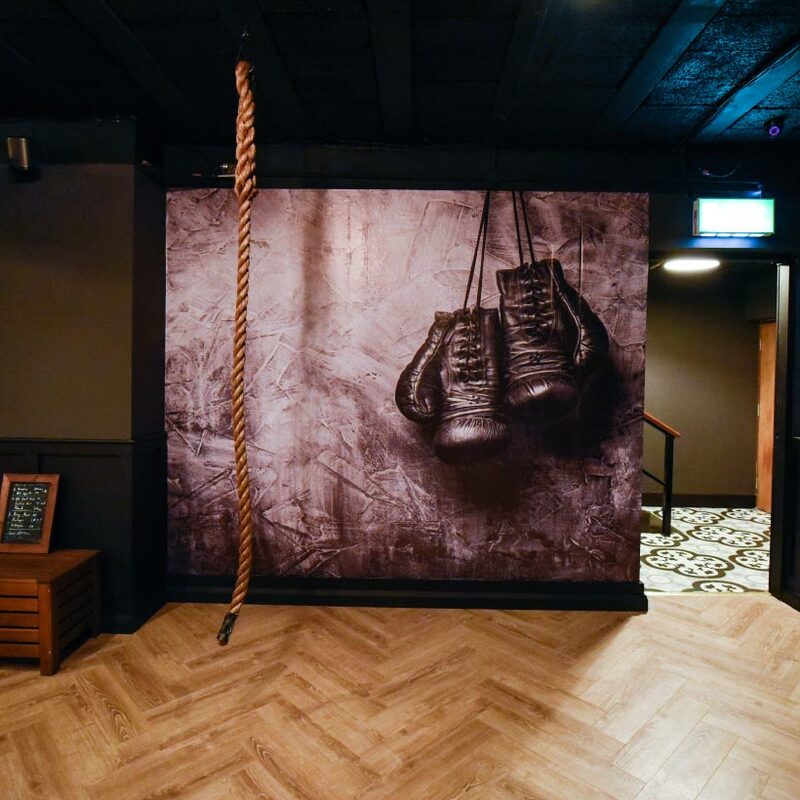 PUSH is Galway’s newest exclusive gym – Our boutique gym is located just off Eyre Square making it the perfect location for anyone working or living in town. Come join our team and workout in a relaxed, professional & friendly atmosphere. 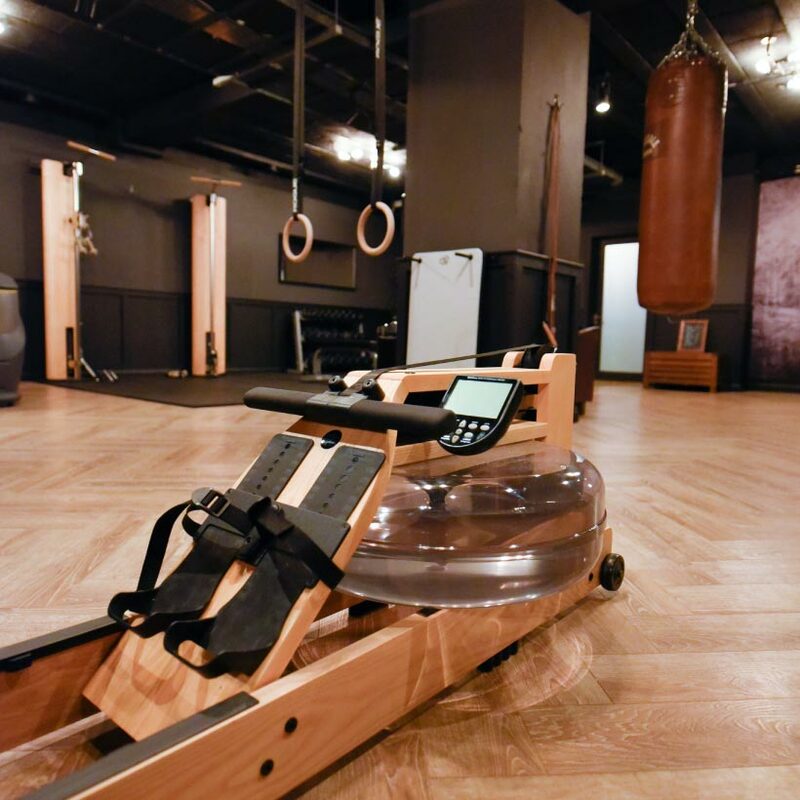 Our highly experienced trainers are always available for guidance and to help make you feel welcome and comfortable at PUSH Gym. 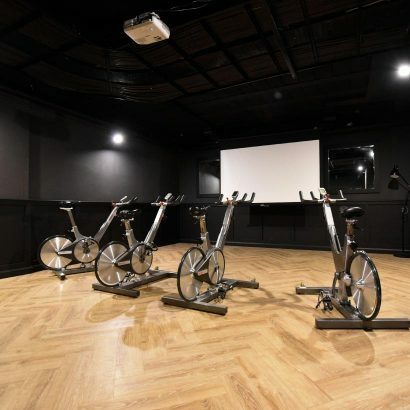 You will have a superb selection of morning, lunchtime and evening classes to choose from including H.I.I.T, strength training, boxercise & virtual spinning. We can also provide individually tailored workouts and nutrition plans to our members. 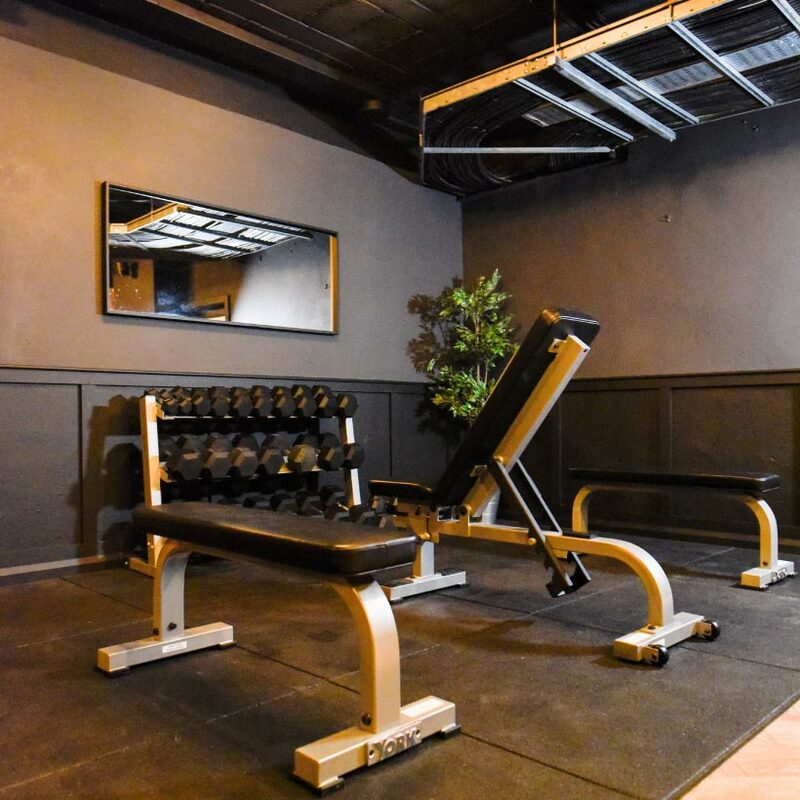 Our 5-Star changing & shower facilities will get you ready in style, with a VIP lounge to relax and enjoy a beautiful Italian coffee and snack before or after your workout. 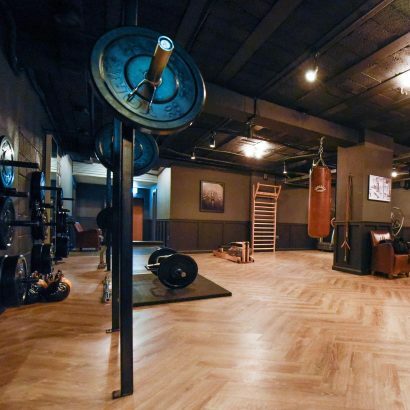 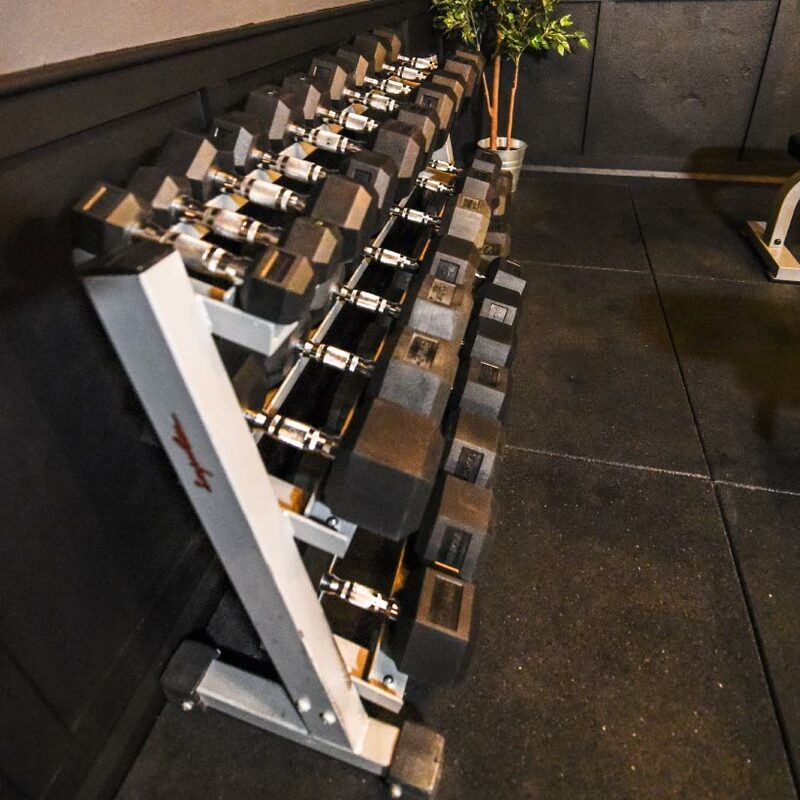 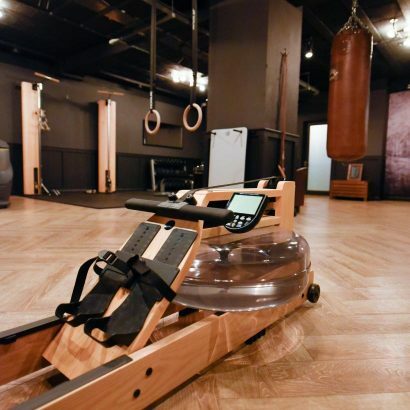 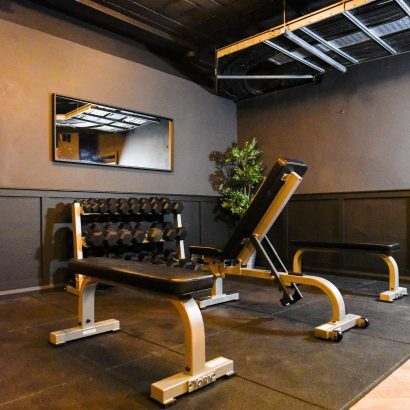 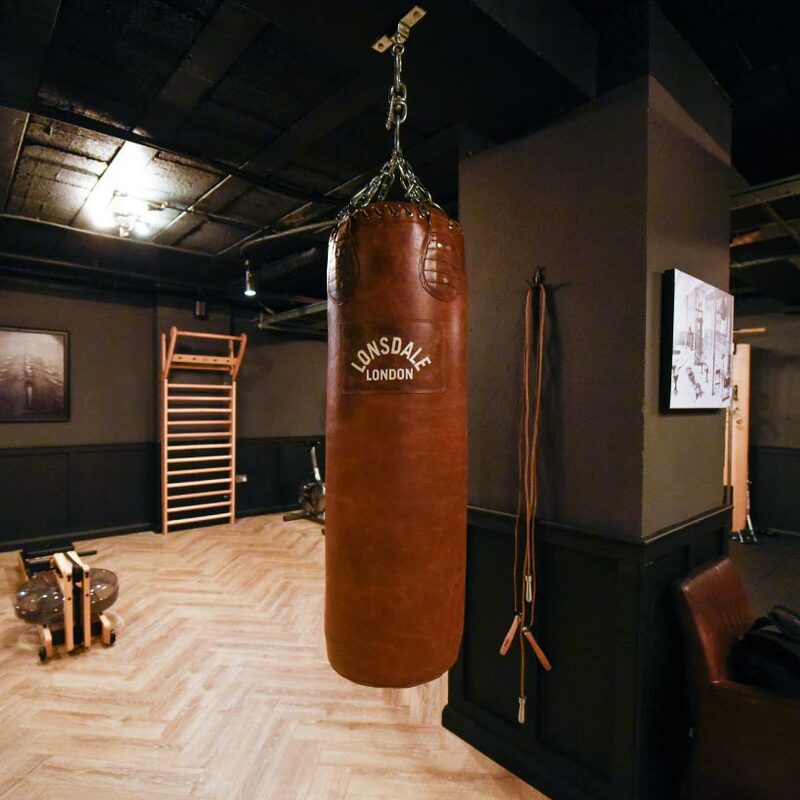 We want you to feel at home at PUSH Gym. 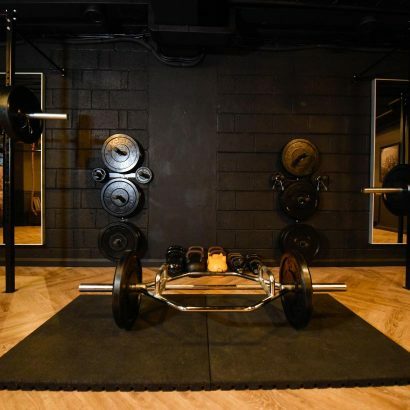 For more information please visit our website www.pushgym.ie or you can call down to us and say hello.